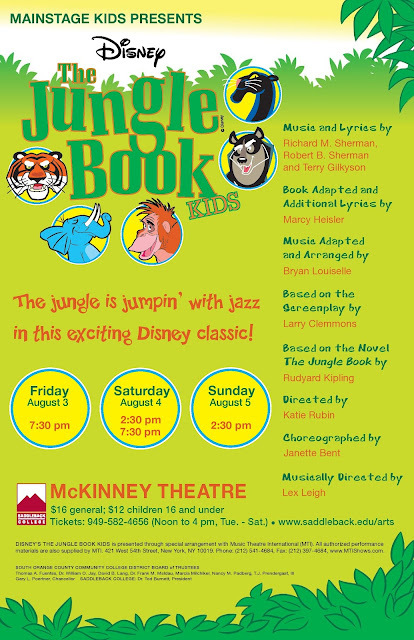 We have a handful of friends whose children will be acting in the summer production of The Jungle Book for kids. If you are interested in exposing your children to theater, bringing them to a children's play is a great place to start. We hope to see you there!